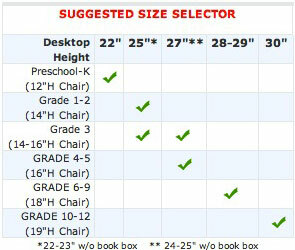 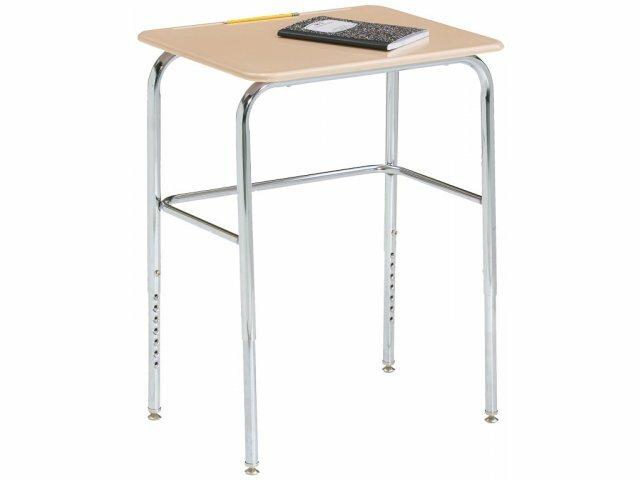 The Basic Student Desk by Academia gets an A+ for Value and Durability! 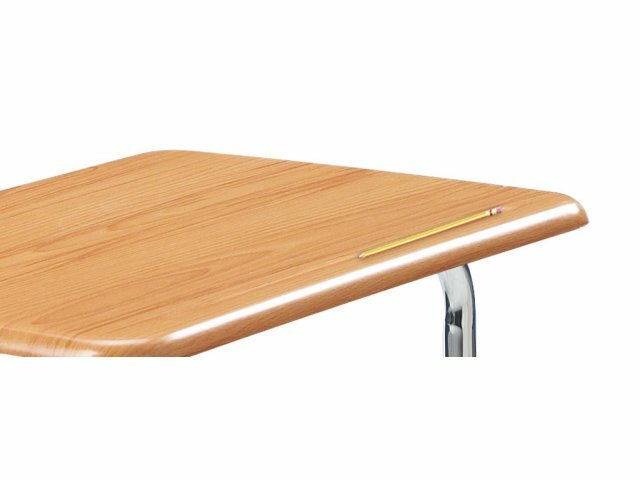 This School Desk is the perfect desk for any classroom. 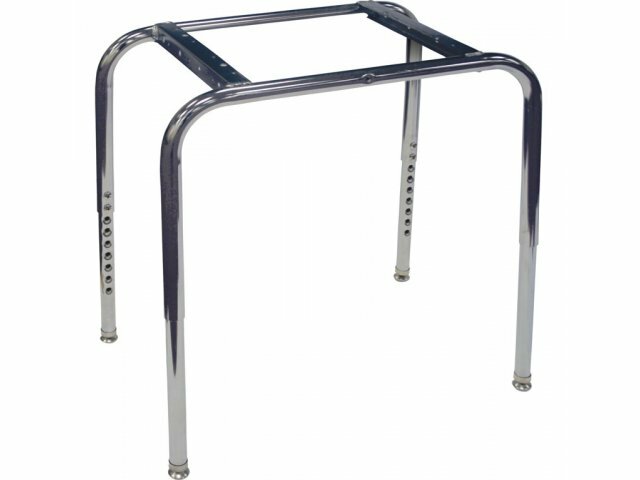 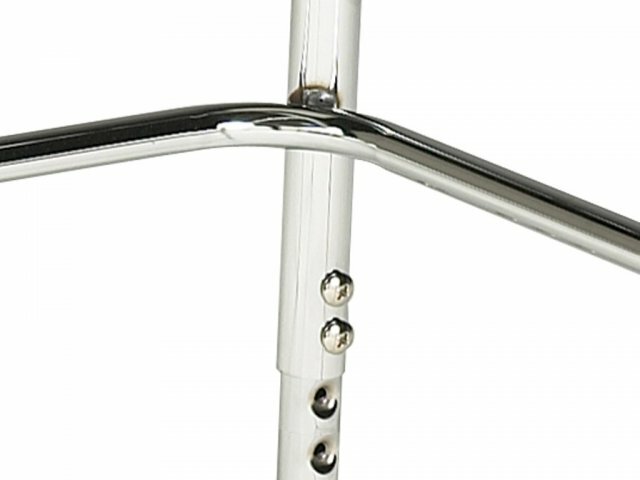 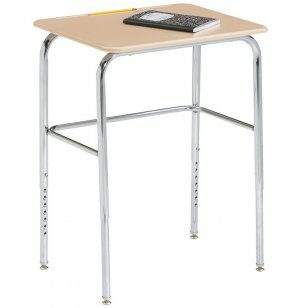 Sturdy tubular steel frame and wrap-around U-Brace on our student desk offers superior strength and durability. 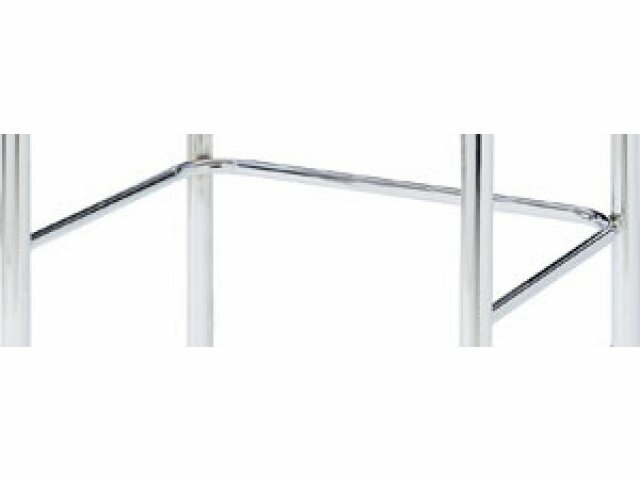 High-Pressure Laminate, WoodStone, or Hard-Plastic top.